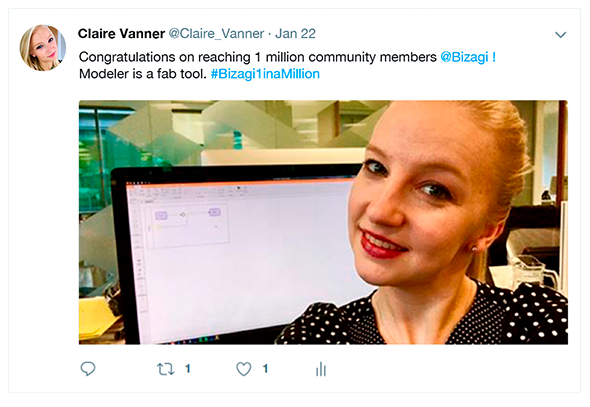 It’s official, there are now over 1 million incredible people in the Bizagi Community. 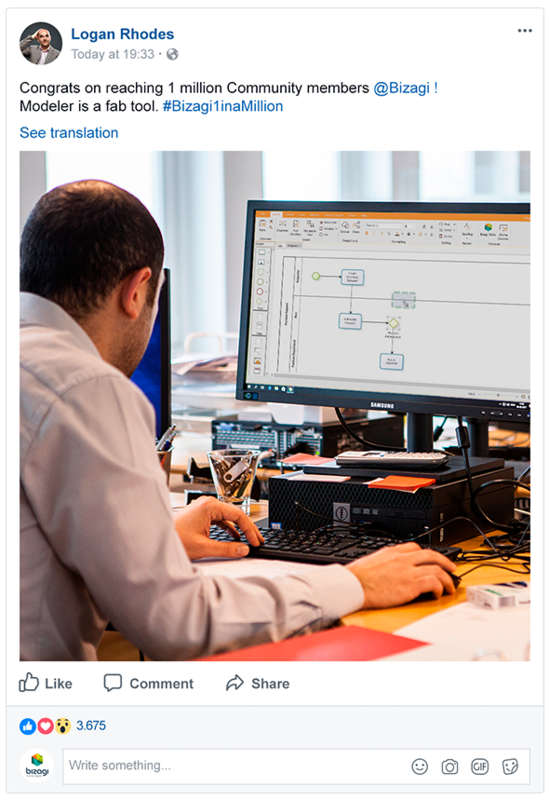 That’s a million talented people modeling, digitizing and automating business processes – transforming organizations all around the world, and you’re one of them! As a thank you for being part of it, we'd like to offer you the chance to win an Amazon voucher. 100 lucky Community members will win a $25 Amazon voucher. 1. Share a picture of yourself using Bizagi on Twitter or Facebook. 2. Include the #Bizagi1inaMillion in your post. The competition will run for one month, from 22nd January until 22nd February 2018. 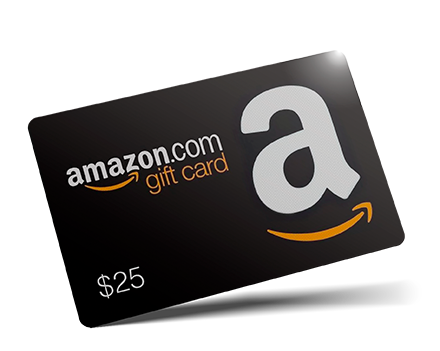 100 winners will receive one $25 Amazon voucher each. Winners will be drawn at random and notified via a direct message on the social channel which they submitted their entry through. Only entrants who are a member of the Bizagi Community, follow at least one Bizagi social channel and submit a photo with the competition hashtag can win. Read full competition details and terms and conditions. Not a member of the Bizagi Community yet?